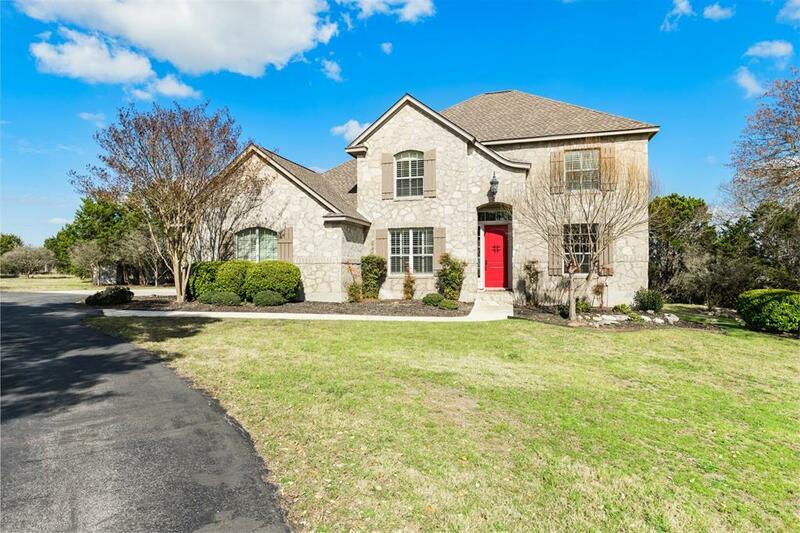 Beautiful traditional style Sitterle home on 4 acres with privacy & views! Interior is casual, warm & built for family enjoyment. Great features thru out include wood flooring & natural stone tile, plantation shutters, native stone accents & exposed beams. 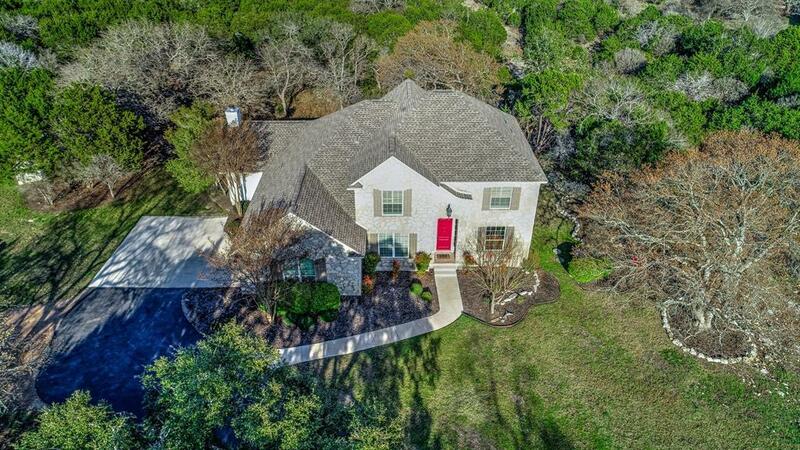 Fully equipped kitchen w/stone breakfast bar is open to the family room w/fireplace & beautiful hill country views. 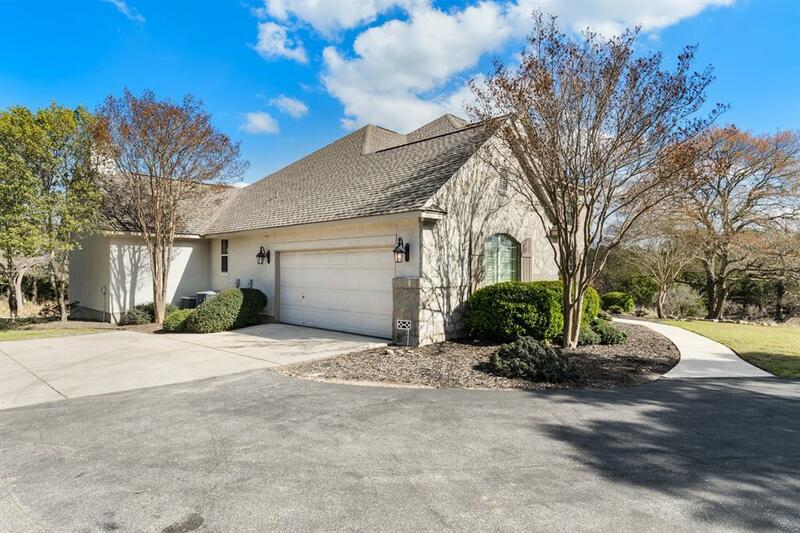 Master suite w/vaulted ceiling & spacious bath & closet. Carpeted teen retreat/game room & secondary bedrooms w/2 full baths upstairs. 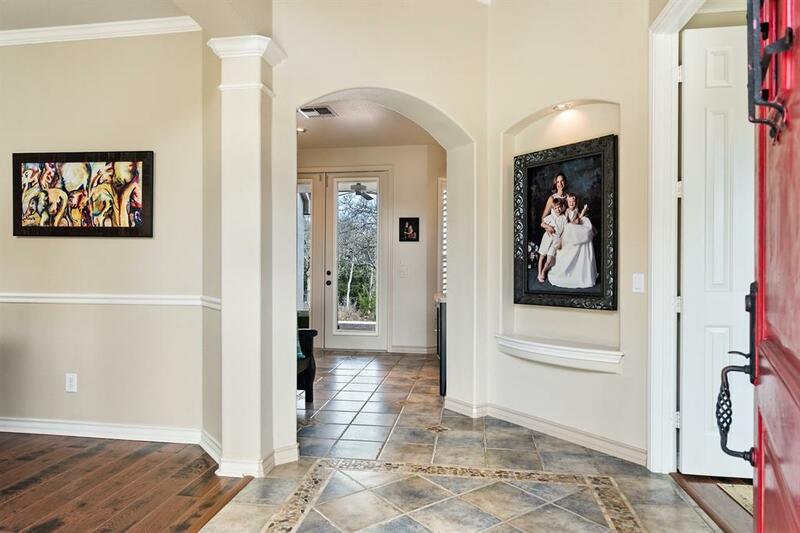 Listing courtesy of San Antonio Portfolio Kw Re.